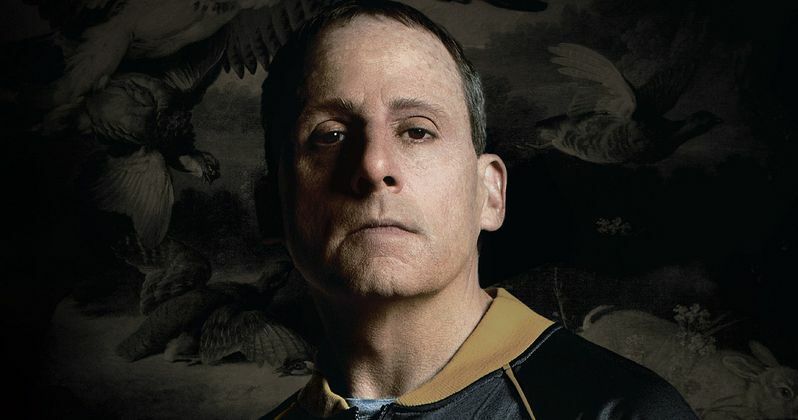 Sony Pictures Classics has released the third trailer for Foxcatcher, starring Steve Carell, Channing Tatum and Mark Ruffalo. Based on true events, Foxcatcher tells the dark and fascinating story of the unlikely and ultimately tragic relationship between an eccentric multi-millionaire and two champion wrestlers. Take a look at the latest footage for director Bennett Miller's upcoming drama, arriving in theaters November 14.